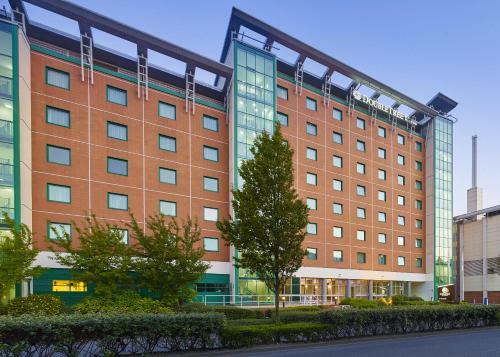 We offer a wide range of hotels near Woking from cheap accommodation to up market luxury hotels. Search our database of hotels to find the lowest rate for your stay closest to Kingfield Stadium. 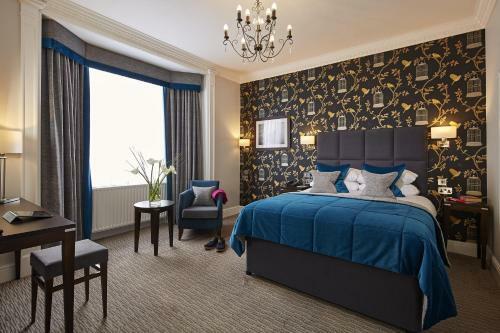 Set in the centre of Guildford, Mandolay is an impressive hotel open 24 hours a day and offering free Wi-Fi throughout, a bar, a restaurant and limited free car parking.